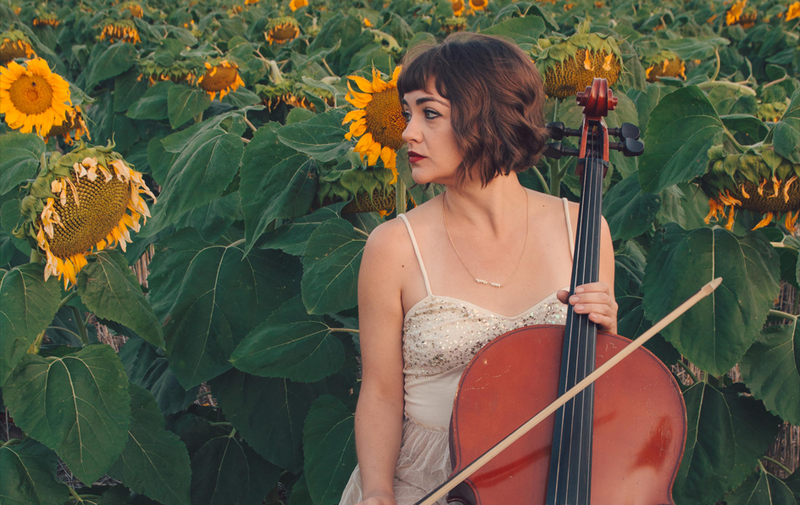 Neyla Pekarek, cellist and vocalist formerly of The Lumineers, released her debut solo album “Rattlesnake” last month. She kicked off her tour in Nashville at The Grand Ole Opry, then the Sundance Film Festival, and is now touring with fellow-Coloradans, Devotchka. We caught up with Neyla on her must-have tour essentials and why Rockport is her go-to shoe when she’s traveling or performing. Becoming a full-time touring musician was an unexpected and delightful surprise to me. I studied to be a music teacher, and shortly after graduation, on a whim, I joined my very first band (off of a Craig’s List ad, no less); this band became The Lumineers, and I was soon traveling the world, playing shows in front of thousands of people, on just about every continent. It was a sharp learning curve, figuring out how to live out of a suitcase, and prioritizing what to take along on the road, and after 8 years of trial and error, packing way too many art supplies in my bag, and not nearly enough socks, I think I’ve got it figured out. I am taking off for my very first solo tour this month, in support of my debut solo record, Rattlesnake, and below are 5 of my tried and true tour essentials I will be taking along. 1. My Rockport Cobb Hill Aria Boots: Typically, I only get a day (or less) in a city, and the best way to get a quick snapshot of that city is to take a stroll, and comfy shoes are a must. I typically try to find the cutest coffee shop in town with the tastiest cortado, and I lace up my favorite fashionable Aria boots and hit the pavement. 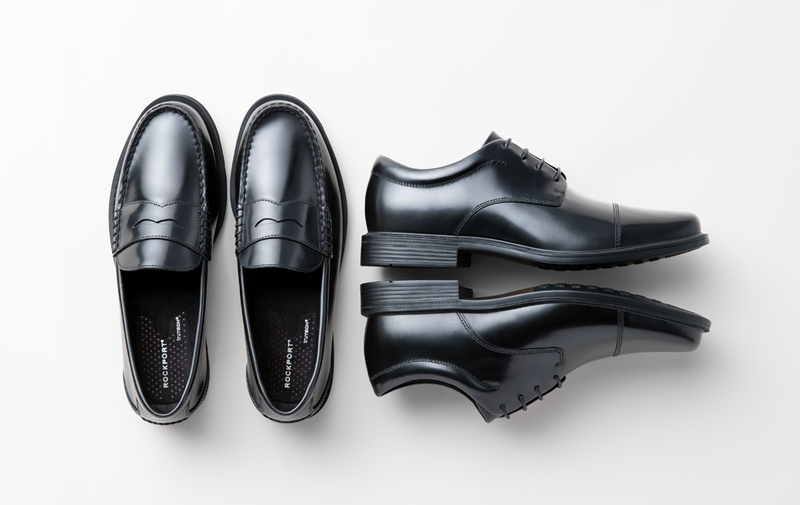 I even trekked through a snow storm in NYC recently, on my way to see a new musical, Girl From North Country, and these kept my feet dry, comfortable, and stylish enough for a night out at the theater. 2. A Good Notebook & a Good Pen: Journaling is great way for me to decompress in what is often a very fast paced and hectic environment of being on the road. I often write letters to loved ones far away, and have an epic rubber stamp collection (it’s hard to choose which ones to bring!) because who doesn’t love getting fun mail? It’s also a great way to jot down memories that may otherwise be swept away in the chaos. 3. Noise Canceling Headphones: At the risk of ruining the romantic ideas of life on the road as a musician, any seasoned band member will agree it’s a whole lot of waiting—in airports, in green rooms, in vans, in buses, in hotel rooms—and a great way to find some peace and quiet is to pop some noise canceling headphones on and listen to the calming sounds of the latest episode of Fresh Air with Terry Gross, or escape with the original cast recording of Hamilton. 4. My Kindle: As much as I treasure a real book in my hands, the smell of the paper, and dog-earring the corners of pages I like, traveling with a kindle or e-reader is so efficient. Any effort to spend less time staring at my phone, and more time reading is appreciated; plus, having all 7 Harry Potter books at my fingertips is just the type of security blanket I need. And I still read bonafide paper books when I’m at home on a break from touring. 5. My Rockport Cobb Hill Angelina T-Straps: My album, Rattlesnake, is a song cycle based around the real life of Colorado pioneer, Kate McHale Slaughterback, who became notorious in the 1920s for a death-defying encounter with a rattlesnake migration, in which she killed 140 snakes to save her life, and that of her 3 year old son. She gathered the snake skins and fashioned herself a flapper-style gown that she wore to parties and fancy events, earning her nickname, Rattlesnake Kate. Finding the perfect shoes for my live show to match the (faux) rattlesnake dress replica, that allow me to feel sturdy when nerves might try to get the best of me, but also make me feel glamorous, was not an easy feat; but I found just that in the metallic Cobb Hill Angelina T-Strap. Neyla Pekarek performs at Rockwood Music Hall. Head over to Neyla’s site for more info, and be sure to check out more Cobb Hill styles here.